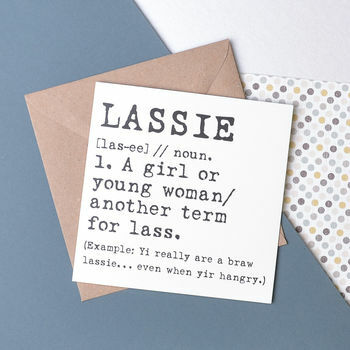 Simple, Scottish card for all your lovely friends & family. 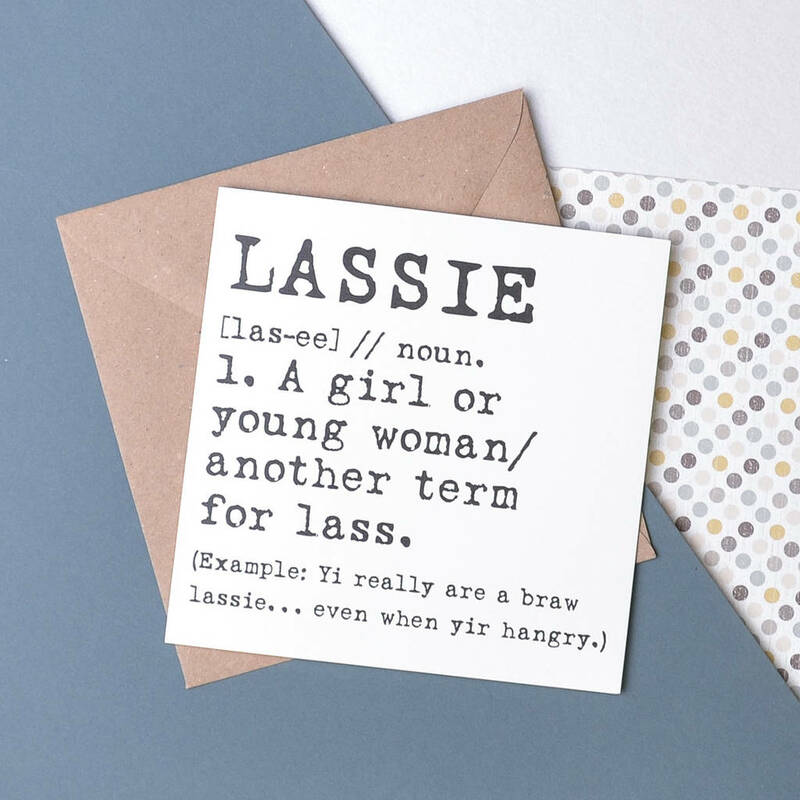 If you're looking for a humorous, hangry card for your sister, daughter or friends birthday, this might be the perfect on for you. The card is printed on a high-quality, textured stock and blank on the inside for you to write your own wishes and message. This product is dispatched to you by Vintage Designs Reborn.